Not often does a property come on the market like this in Woodbine. 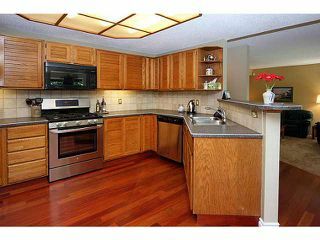 Welcome to 123 Woodglen Place, a 2400+ sq. 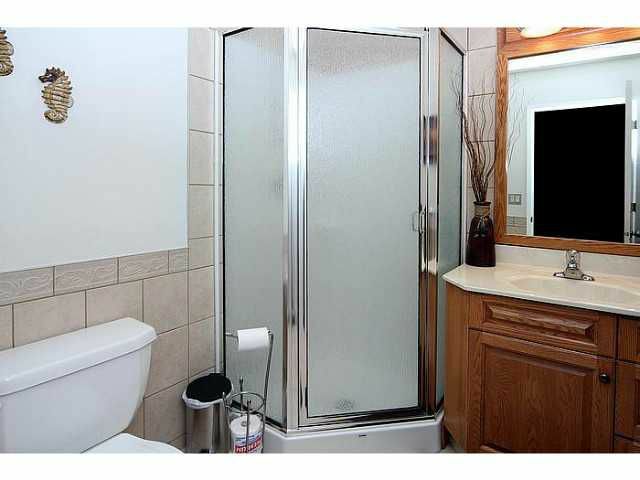 ft, 4 bedroom up home with an incredible floor plan. 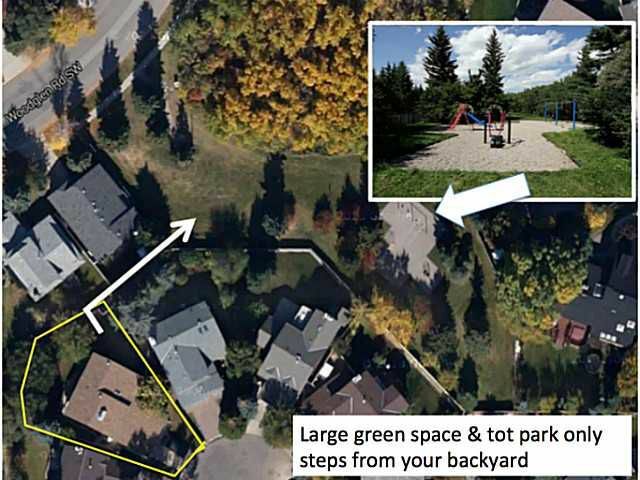 Situated on a large, pie shaped lot, this is arguably one of the most family friendly streets in the neighborhood. 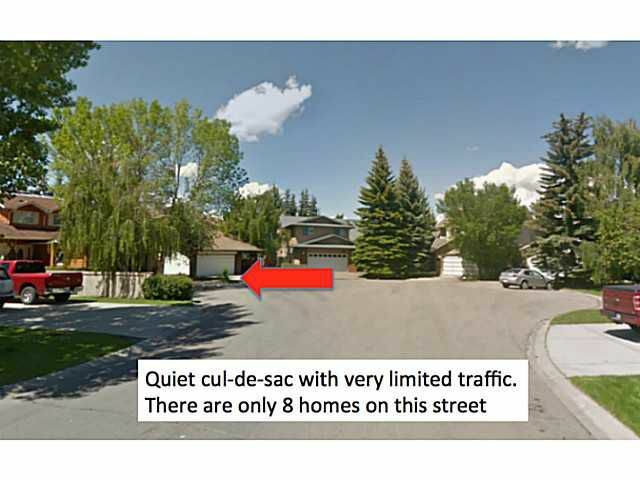 Your kids can play worry free on this quiet cul-de-sac, as this street only has 8 homes on it. Featuring huge bedrooms & large principal rooms, this floor plan is open, spacious & is well suited for an established or growing family. 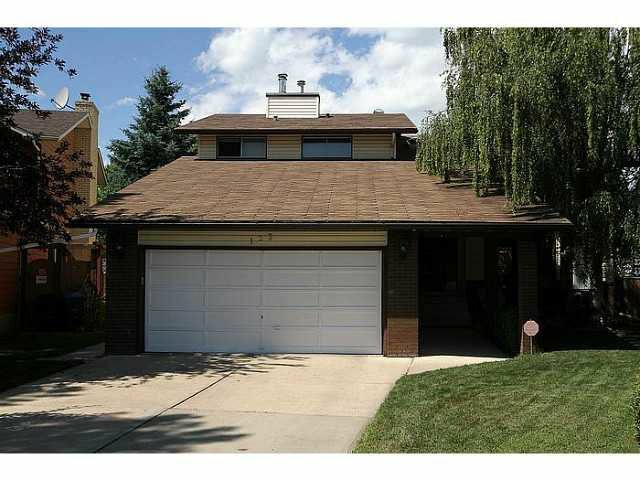 You will love the soaring ceilings in the living area & the cherry hardwood throughout the main level. 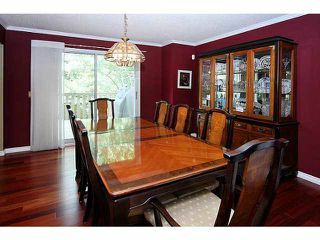 Huge kitchen & dining room. 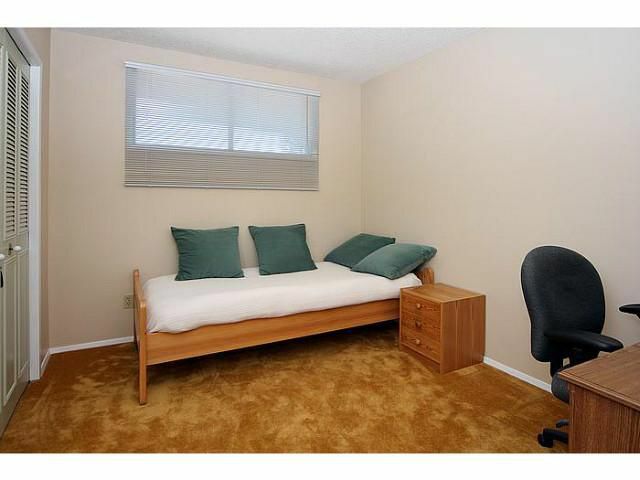 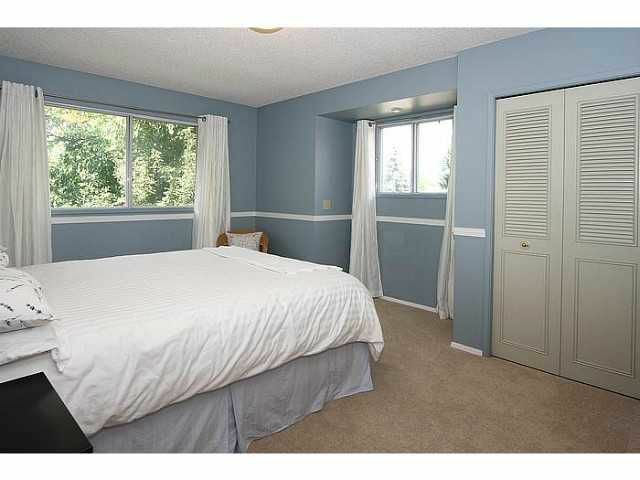 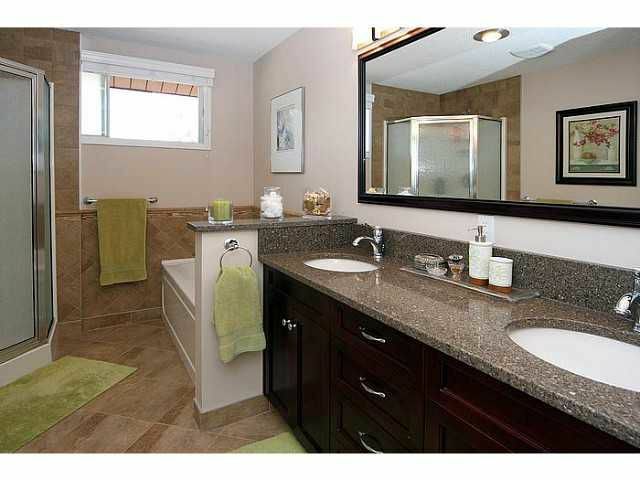 Large master with renovated 5pc ensuite. 3 full bathrooms. 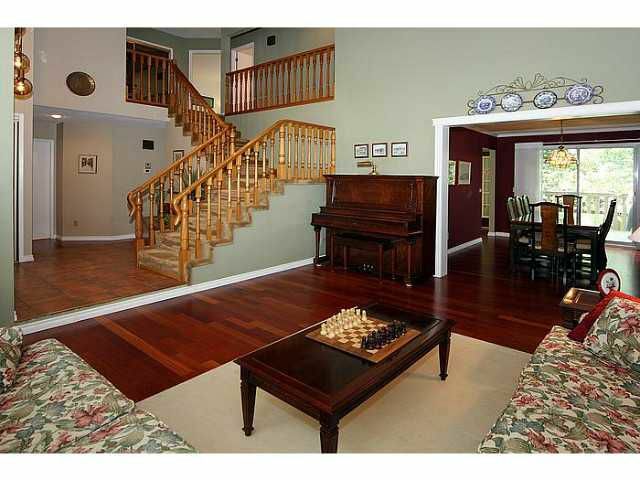 Exit your private/treed, west facing backyard to a large green space & tot park only steps away. 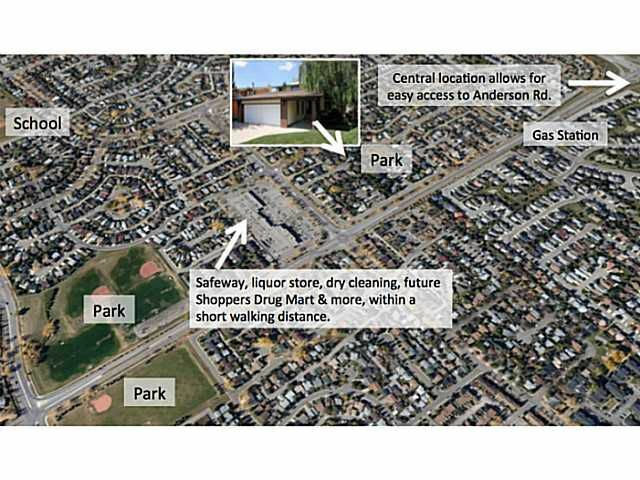 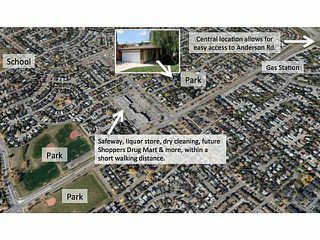 Great, central location in Woodbine allows for a short walk to amenities & easy access in & out of the community. 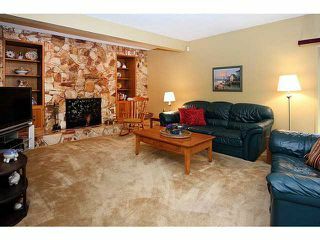 What a great opportunity to establish yourself in an executive, family home that has been well cared for. Let your children play worry free out front. 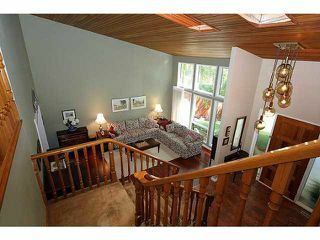 Great nook area overlooking the west backyard. Large dining room with plenty of space for a big table and all of your dining room furniture. 3 piece bathroom on the main level. 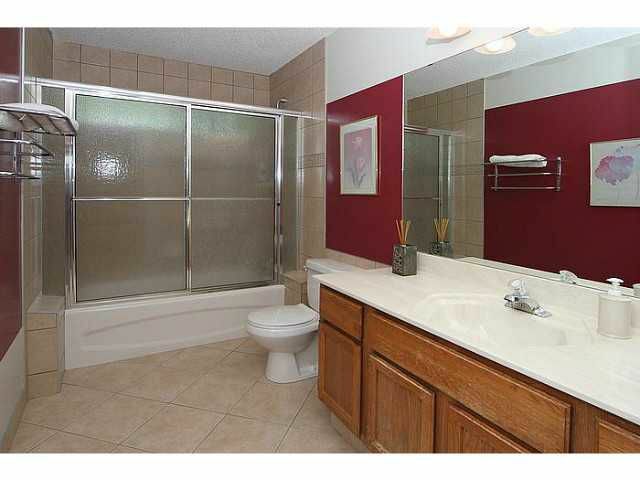 One of 3 full baths. 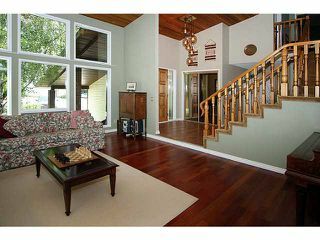 View from the top landing. 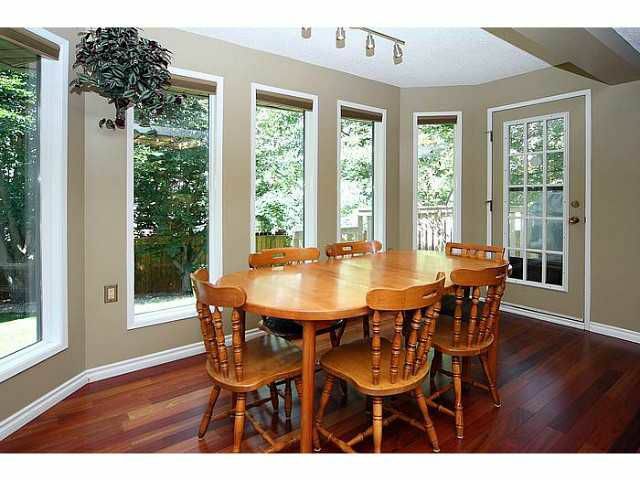 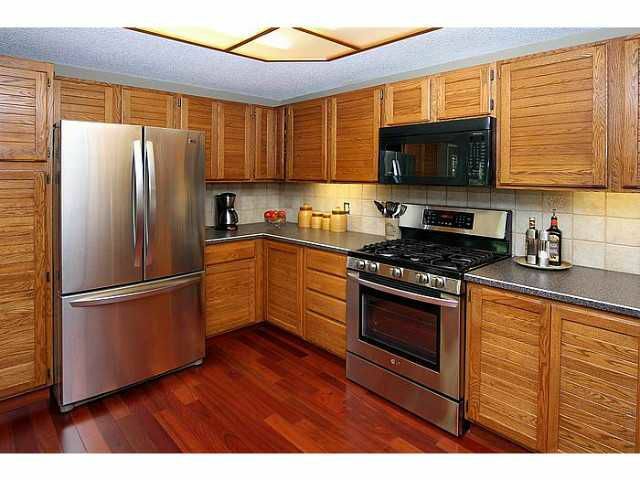 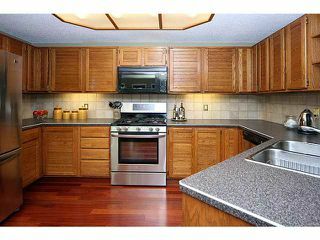 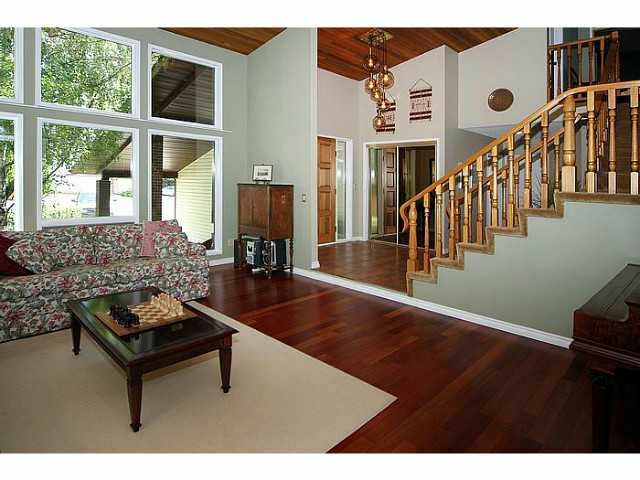 Huge master with walkout balcony which overlooks your private & treed, west facing backyard. 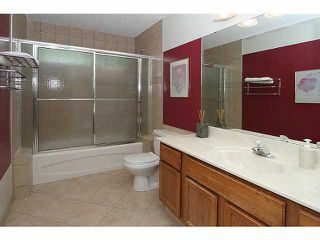 Spacious 4 piece, upper bathroom. 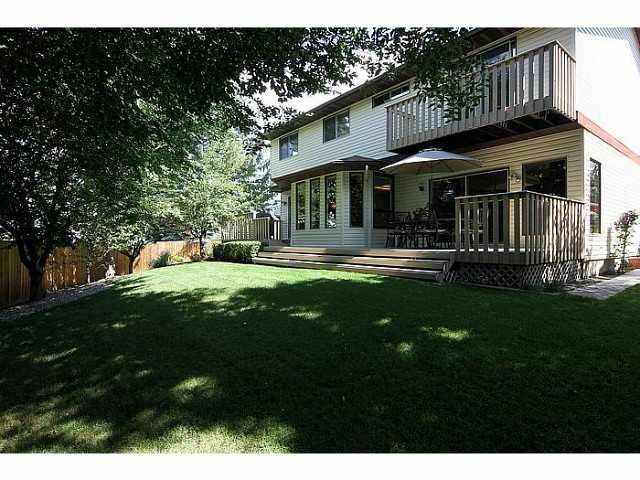 Private, west facing backyard with large deck which extends the entire back of the home. 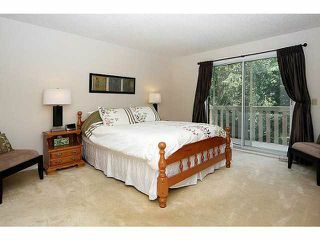 Great access to amenities & major roadways. A rare, private street that is so close to everything.